A person’s smile should be one of their greatest physical traits, but tooth decay can quickly compromise the appearance and function of the teeth. Dr. Kenneth W. Coffey wants patients to enjoy the full benefits of a healthy and beautiful smile, so he offers a range of restorative dentistry treatments to renew the strength, function, and appearance of the teeth. Dr. Coffey can address various stages of tooth decay, restoring the strength and appearance of the damaged tooth. Tooth decay treatments help our Orland Park patients achieve good oral health. Dental fillings: Dental fillings are used to address minor to moderate stages of tooth decay, which most commonly develops as a dental cavity. 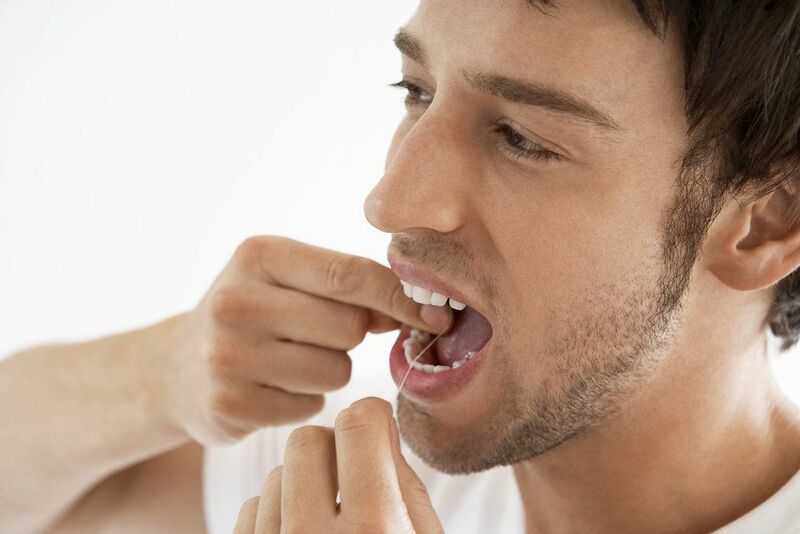 A dental filling is known as a direct composite because Dr. Coffey takes tooth-colored bonding material and applies it directly to the damaged tooth. This composite fills in a tooth to replace lost or damaged tooth enamel and helps seal off the tooth to block out bacteria. Inlay and onlays: Inlays and onlays are not as common as dental fillings, but they are a great treatment option for patients with more advanced stages of tooth decay. Inlays can replace tooth enamel that was damaged on the biting surface of the tooth, and onlays (which are larger) can restore the cusps of the tooth. These restorations are crafted in a dental lab and then bonded to the tooth once complete. Dental crowns: Dental crowns are ideal for those patients with decay that is too great to be adequately addressed with a filling, inlay, or onlay. A dental crown is also known as a cap, because it fits over the tooth almost like a hat and protects it on all sides. It lends strength and support to the tooth and preserves the tooth’s roots. Dental implants: In cases of tooth decay, it is always our goal to preserve natural tooth structure. Unfortunately, there are times when tooth decay is too extensive to make this a viable possibility. If extraction is necessary, Dr. Coffey offers patients dental implants in order to replace the lost tooth with a restoration that mimics the entire tooth, including its roots. Tooth decay can pose a serious risk to a patient’s oral health, but with adequate treatment, the strength, function, and beauty of the smile can be restored. If you would like to learn more about the range of restorative dental treatments offered by Dr. Kenneth W. Coffey, schedule an appointment at your earliest convenience. We look forward to hearing from you.